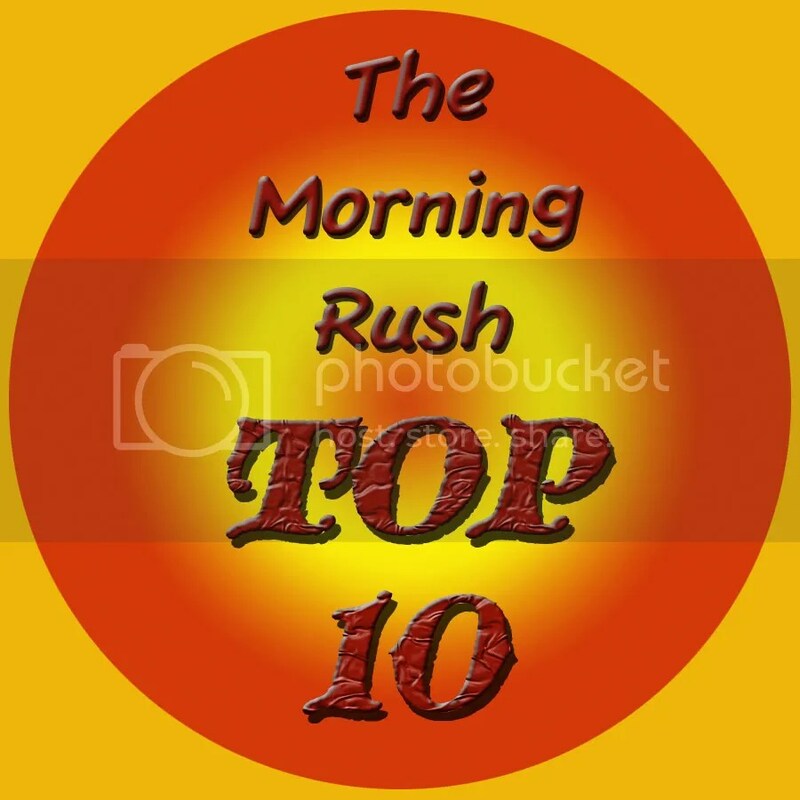 A new bog year, a new Top Ten logo. If you’re wondering why I jumped to a Top Ten we just did, when I should be posting 2009 Top Tens, a glitch on my laptop erased all the entries that I was supposed to email myself. So to cut a long story short, I lost all the entries. So I thought, I’d post whatever I have in my notebook. Better post it now since I don’t have a digital copy of it in my email. After this, I go back to the chronology I was following. This was with the Pilipinas Kay Ganda brouhaha, which was summarily junked and led to a resignation in the Department of Tourism. That is so cool! I cant wait for the next top ten! makukulong talaga kayo! sa loob ng mandaluyong. haha. DOT should be reading this post, there’s more creative ideas here than their official website. I lurve it! 😀 i smell lots of reposting of this enrry. I wish they would give proper credit to this blog or at least to TMR. brrr..thanks sa snow chico, kahit sa blog mo na lang ung white xmas ko. kakapanibago, updated ung top10 hehehe…attention:DOT, visit chicogarcia.wordpress.com then download this top10 from cdtop10.blogspot.com and spare your agency another faux pas. rushers lang ang katapat nyo! chico, kamuning get me. Lol. Merry christmas c&d. I posted a link in Twitter and Facebook. I hope you don’t mind. This is really funny. i love it! i can feel christmas in my heart. Hey Chico! Where’s the top ten knock-knock jokes. I-post mo sana lahat! this is the best post ever seen ….ok! “Kamuning Get Me” 😆 napa ROFL ako dito ahahaha!! I read this in your Top 10 book, super funny! Lalo na yung “EoW pFouHWz, pHFiLiPPeEnZZ!” Parang mas feel ko nga yata na yun na lang ginamit ng DOT eh! Cute! I’m re-posting for our group. Thank you.